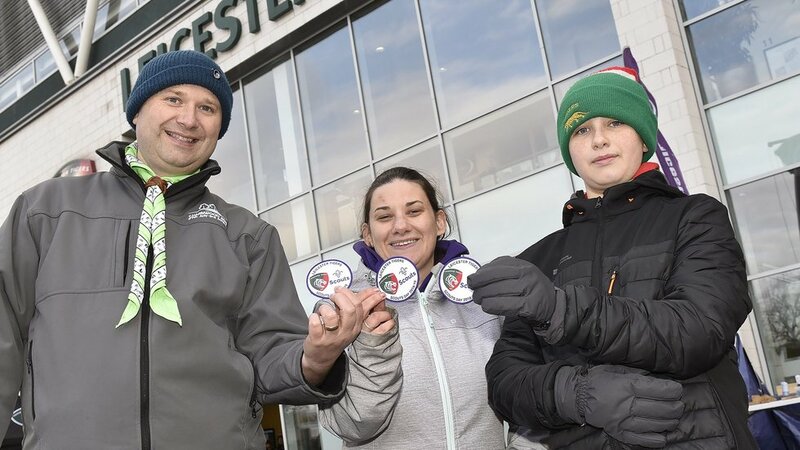 More than 300 beavers, cubs, scouts and leaders from across Leicestershire enjoyed the Welford Road atmosphere this weekend when Tigers took on Saracens in the Gallagher Premiership. 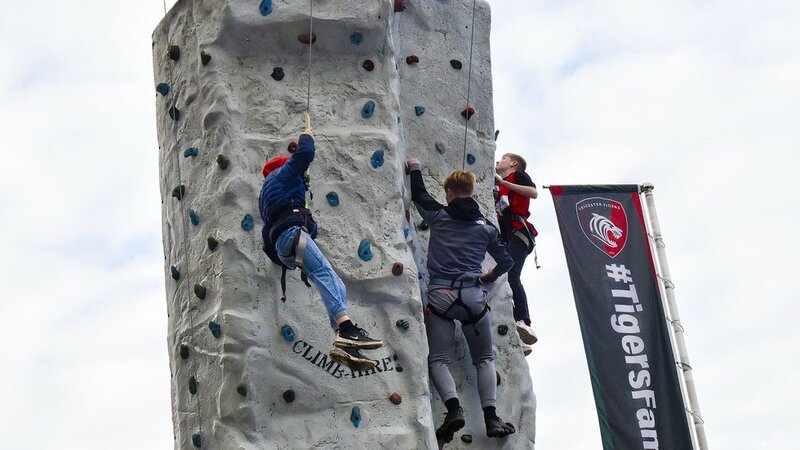 With a climbing wall, badges and an exciting Gallagher Premiership fixture, Scout groups joined in the pre-match build up with a day of activities. 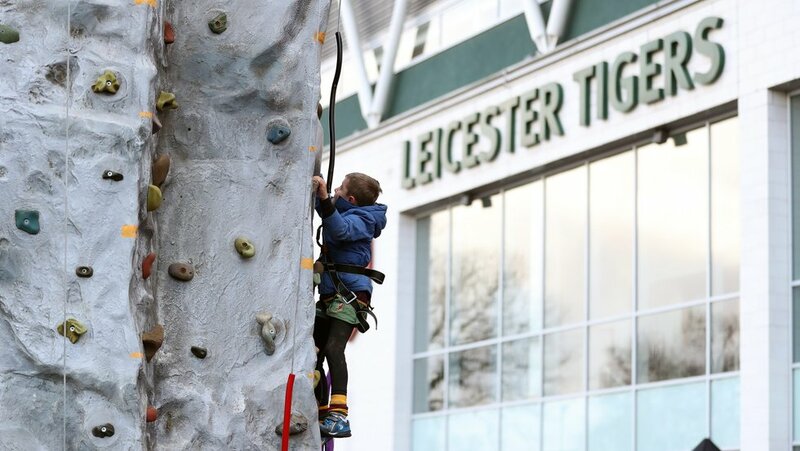 Situated out on the plaza outside the Holland & Barrett Stand, youngsters put their climbing skills to the test and were able to collect a special Leicester Tigers scout badge for their uniform. Scout ambassador, explorer and Tigers fan Ed Stafford also had a special message for the visiting Scouts with a big screen message ahead of kick-off. You can read an interview with Ed by clicking here. Carol Black, county commissioner for Leicestershire Scouts, said: “It’s a great day out and fantastic to be out meeting people and fans as they get ready for the game today. Each year, Tigers always make us feel part of the family and we know from the feedback from each of the groups how much they enjoy the day. “Numbers of Scouts across the region continue to grow and days like this only help promote the activities that Scouts enjoy every week. “Next year, we have our huge Charnwood camp – which involves scout groups from across the county for a week-long camp – and this is all a part of it really. We’re out all the time, and continue to plan in events and fun days for groups to get involved with. 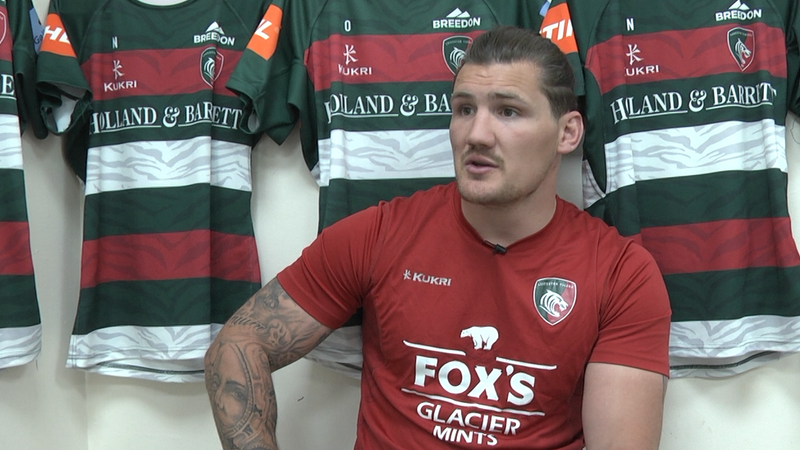 Days like this are a great day out and it’s great to be back at Welford Road." 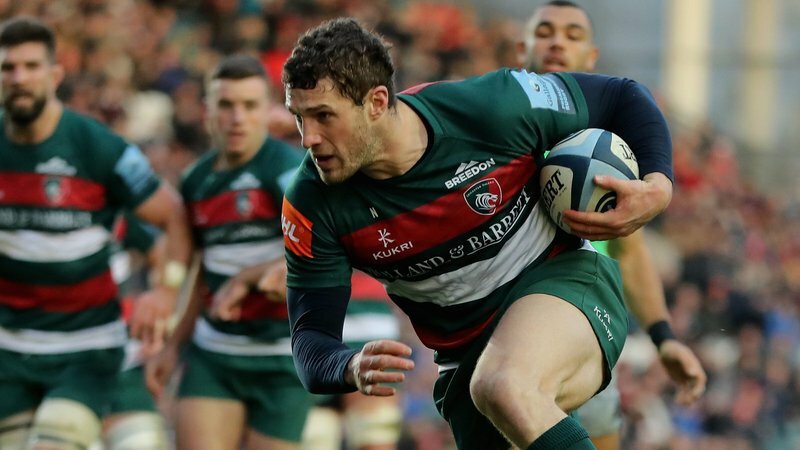 For more information about Group Days at Leicester Tigers, contact our Group Sales Team on 0116 217 1216 or find out more below.